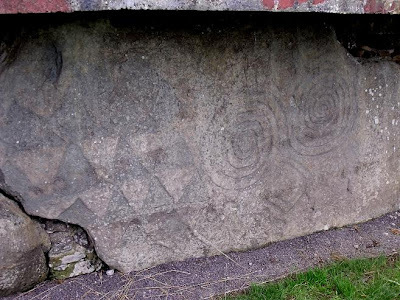 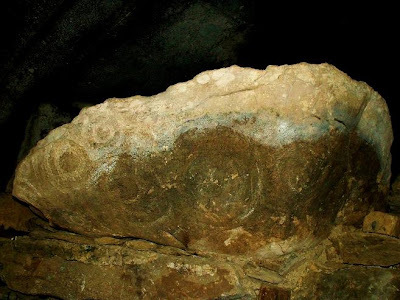 I have posted this before here and here where you can read the history(baby's burned etc), but I got better pictures of the megalithic stone art inside the burial mound.. 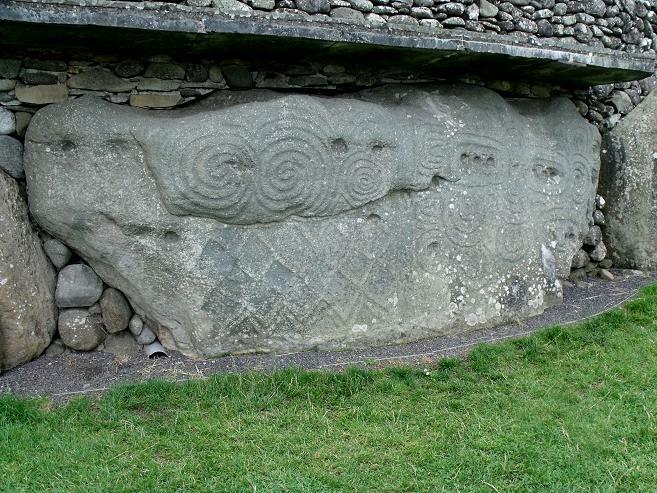 The carved stone which is said to be the only representation of a face from this period. 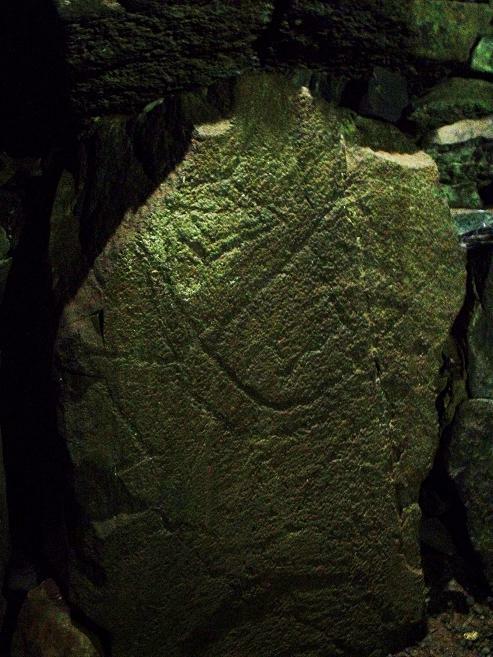 Carved stone near the entrance. 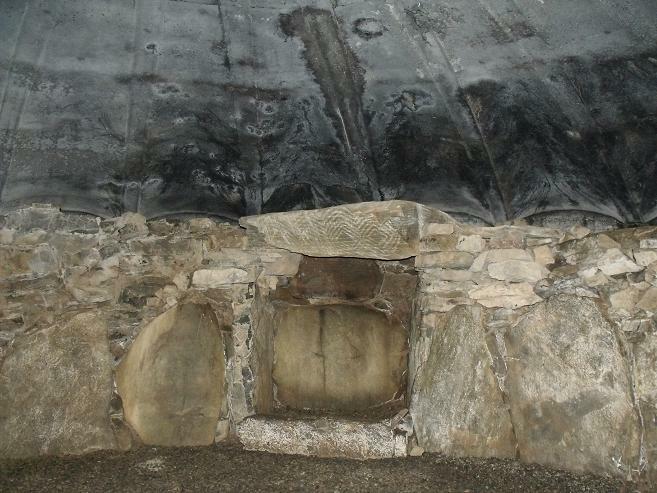 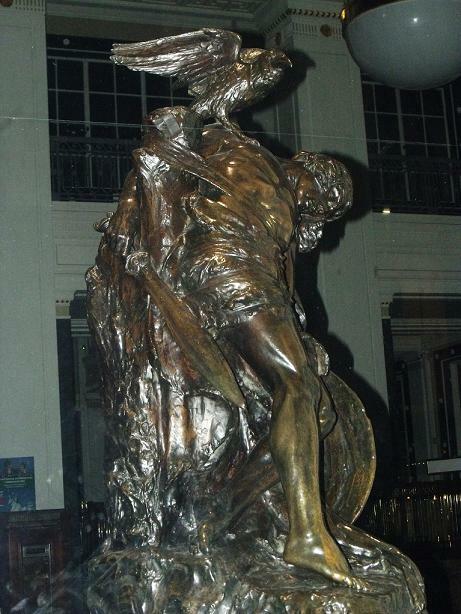 The roof which is modern is a representation of the structure that would have been there. 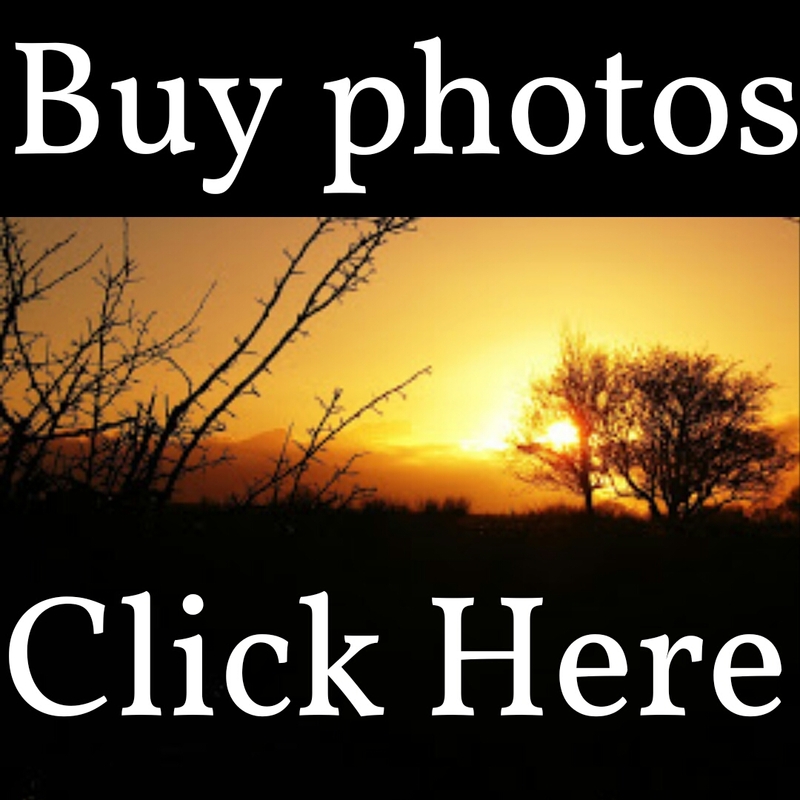 more pictures on the carved stones can be seen by clicking the links on top. 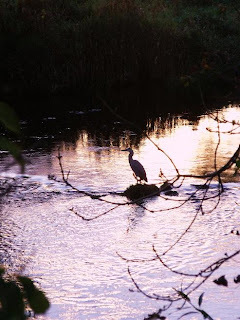 This was taken this morning from where I stayed last night, the river Liffey which makes its way to the capital. If you missed it in the last picture, a grey Heron is waiting for breakfast. 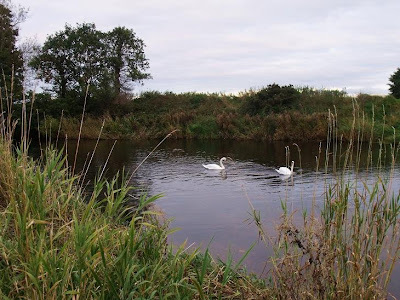 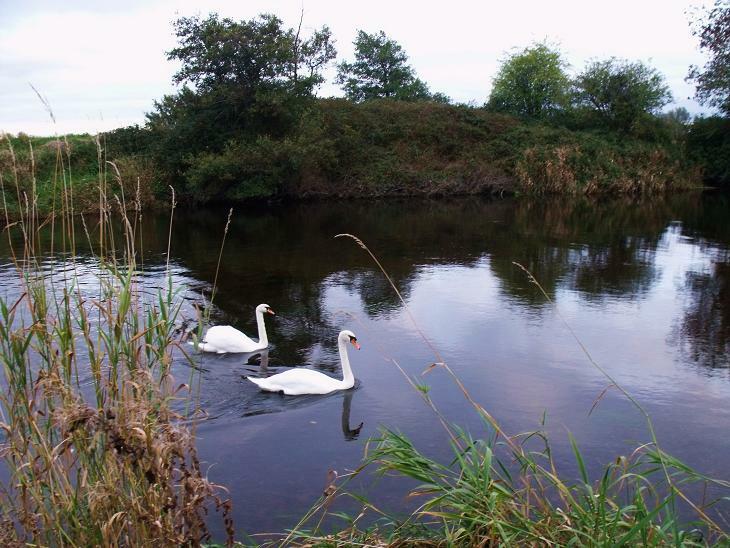 A pair of swans taken the evening before. One gets closer to investigate someone on his patch. 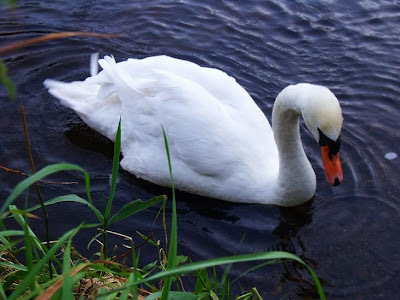 Happy with the situation they move off. 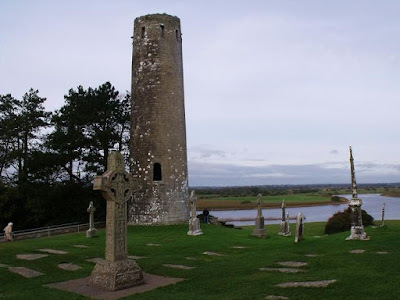 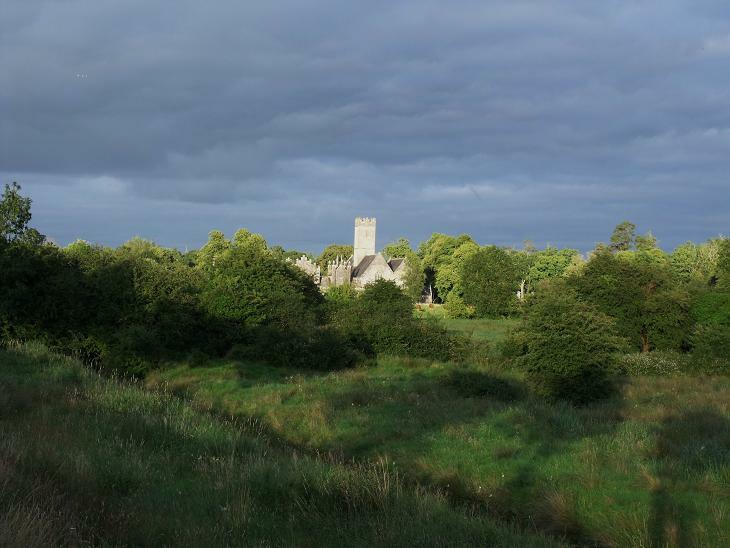 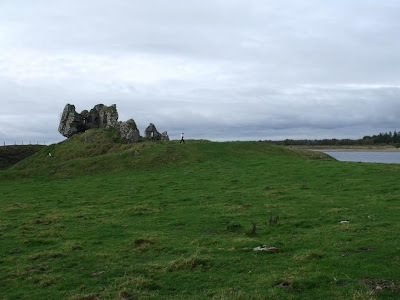 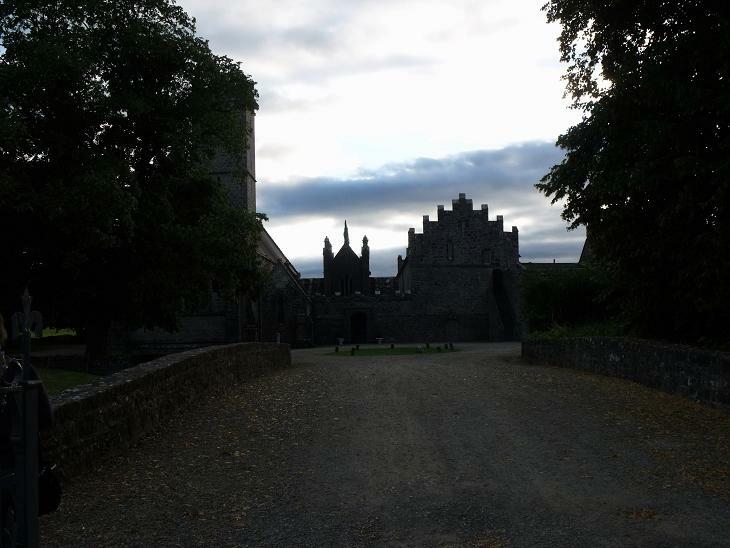 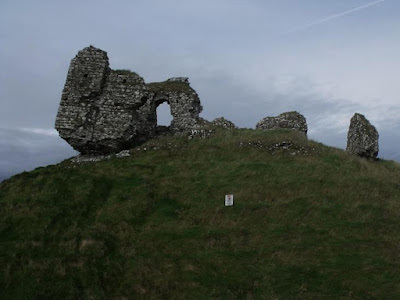 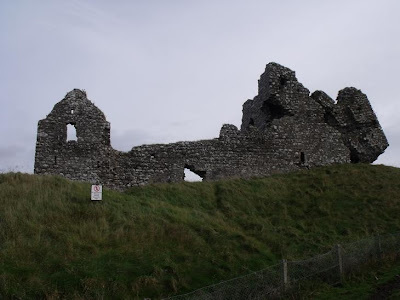 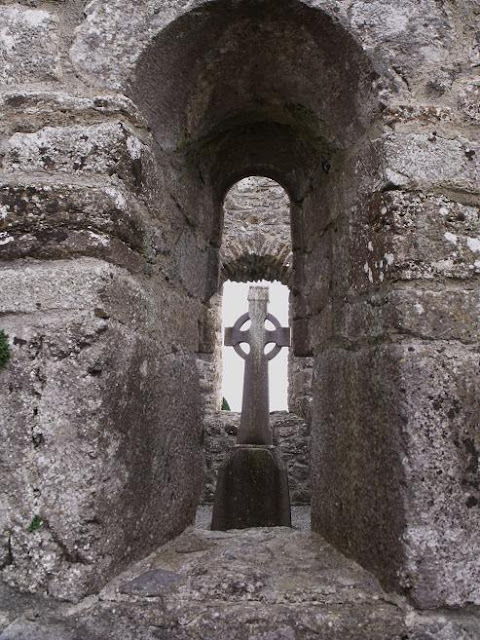 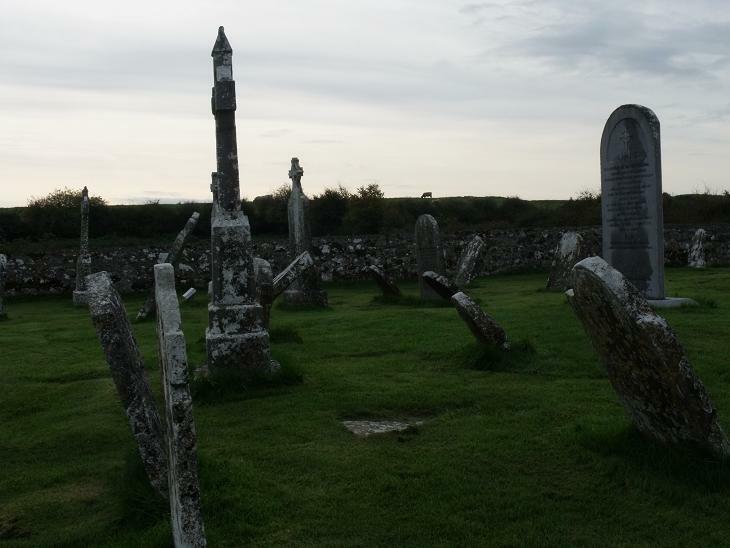 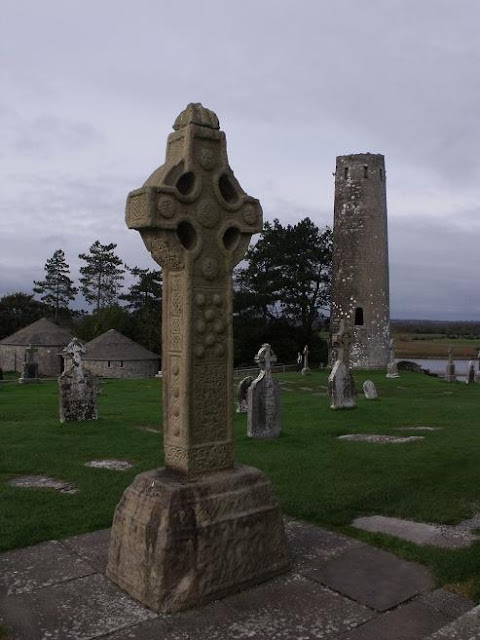 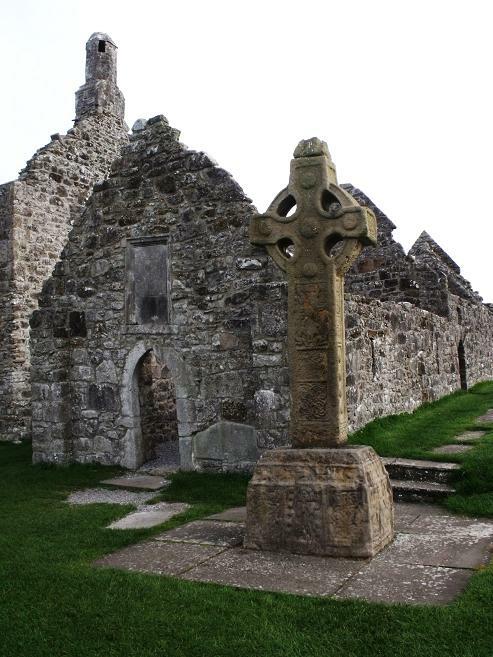 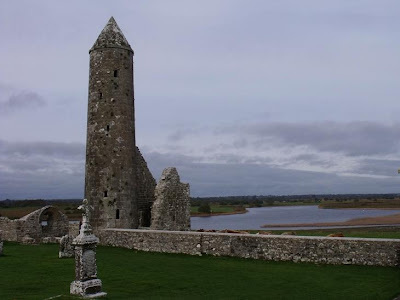 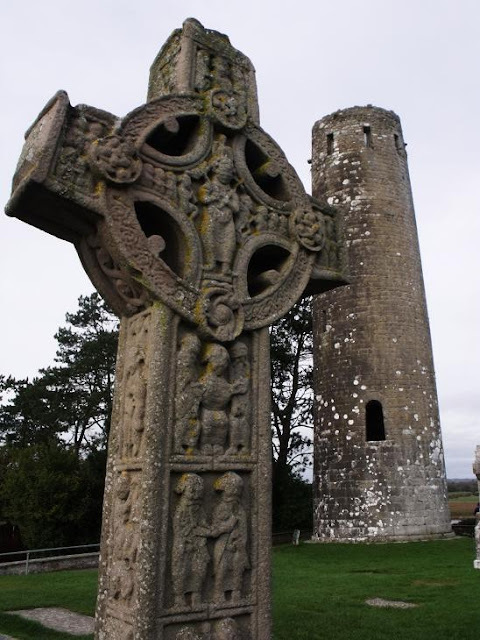 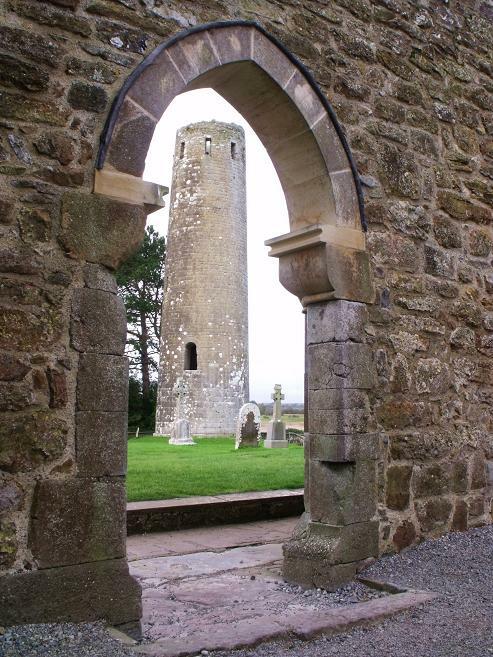 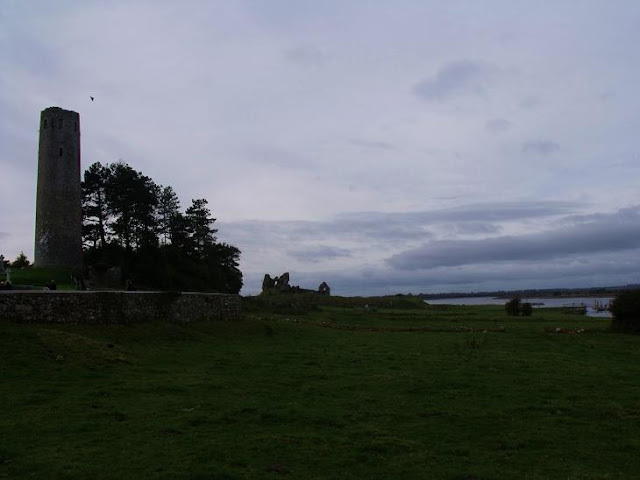 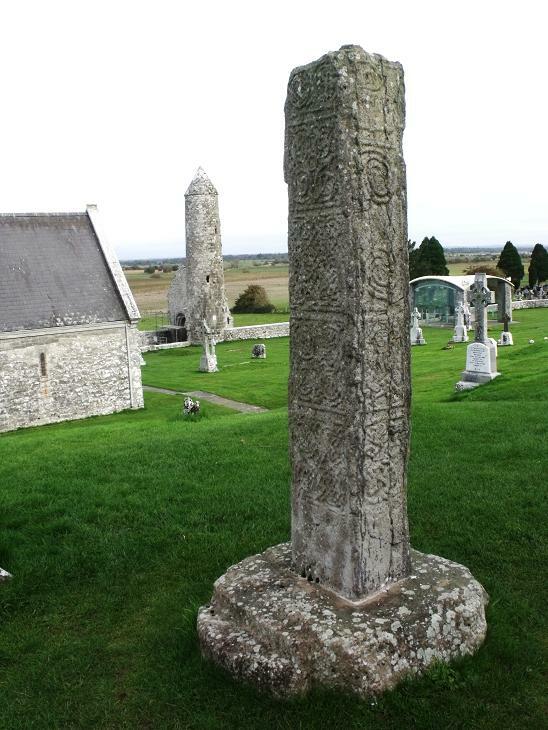 Clonmacnoise was founded in 545/546 by Saint Ciaran of Clonmacnoise, it was an important centre for religion and education due to its location in the centre of Ireland and on the banks of the Shannon river. 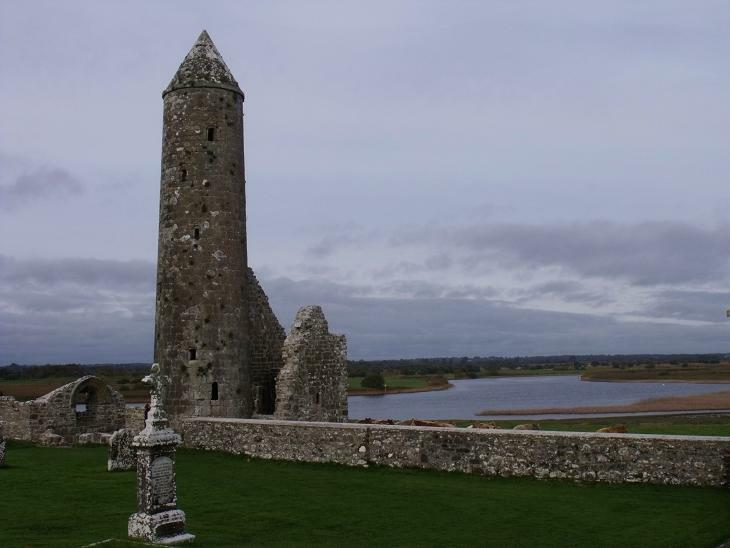 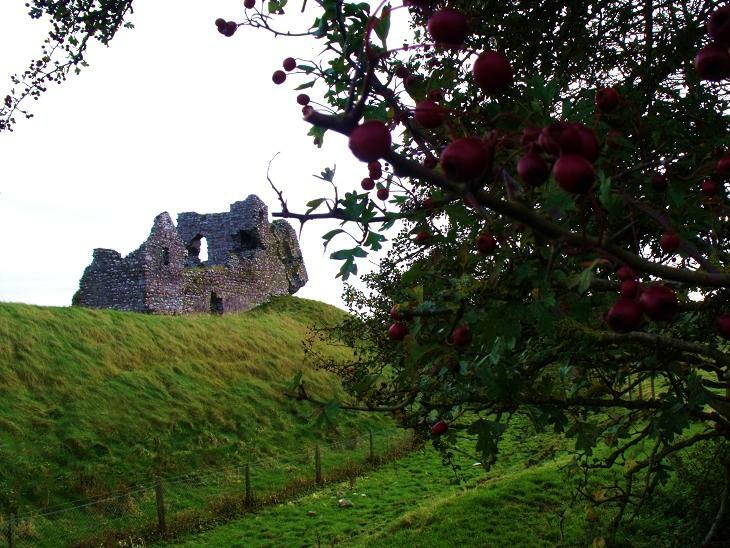 It was attacked by other rival monasteries, kings and vikings and rebuilt until the 12th Century. 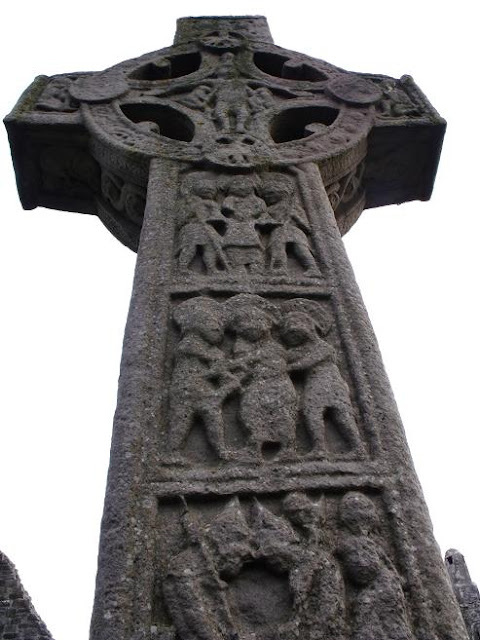 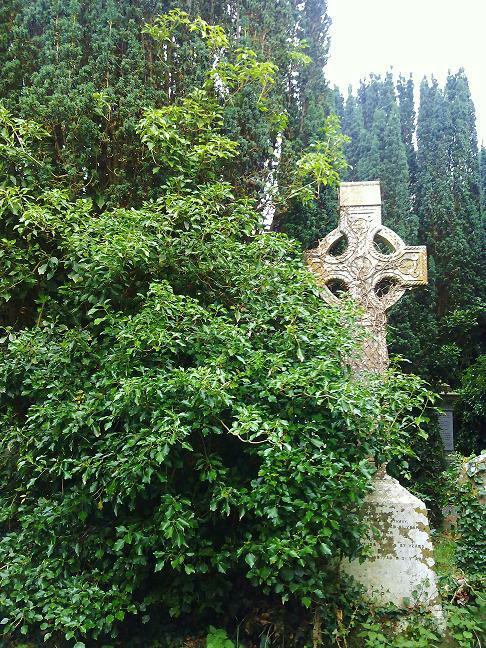 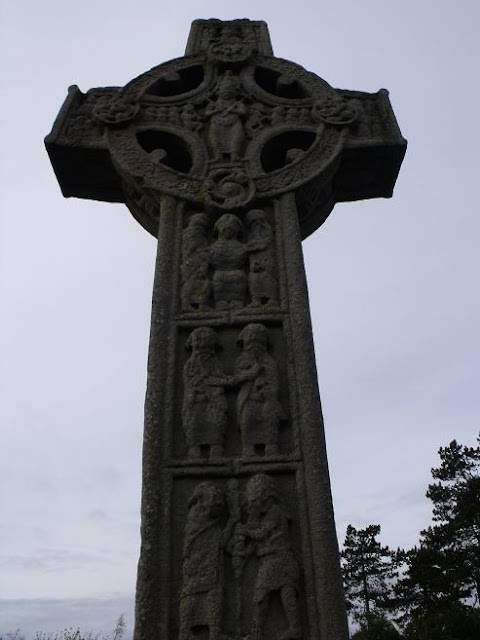 It contains some great examples ot High crosses rouond towers and stone carvings. Temple Finghin with the Shannon in the background. 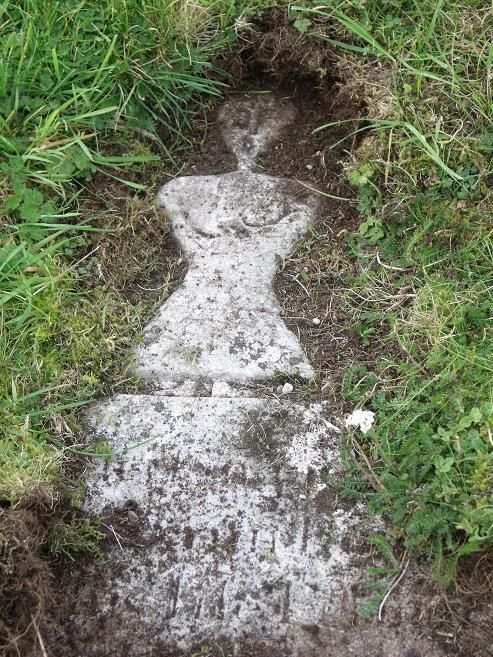 This I though was a brilliant burial stone, that is half buried in the soil. 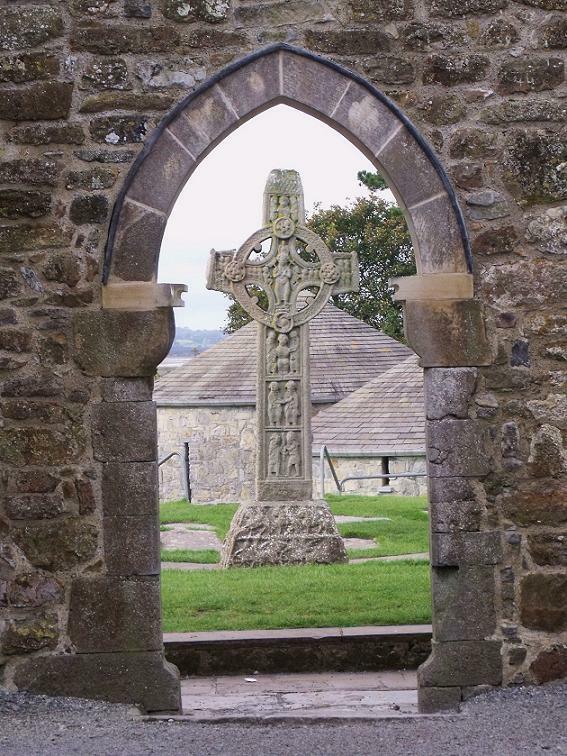 Looking through the window of a chapel through another with a cross between. The North Cross with the tower in the background, the Cross of the scripture is between them. 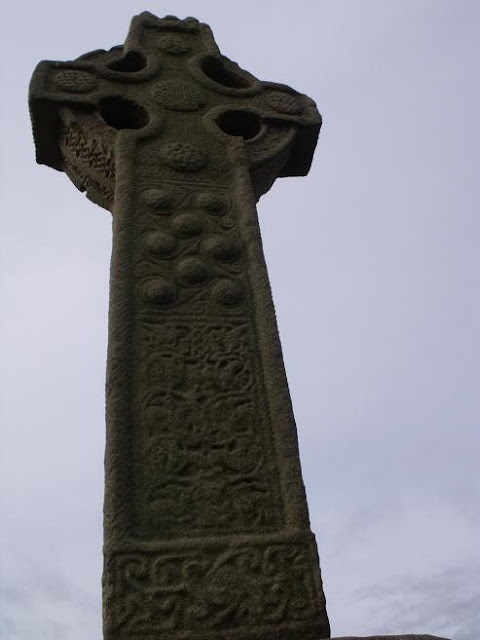 Cross of the scripture again. Looking from the banks of the Shannon, the stone mound in the foreground is an old mooring point for boats. 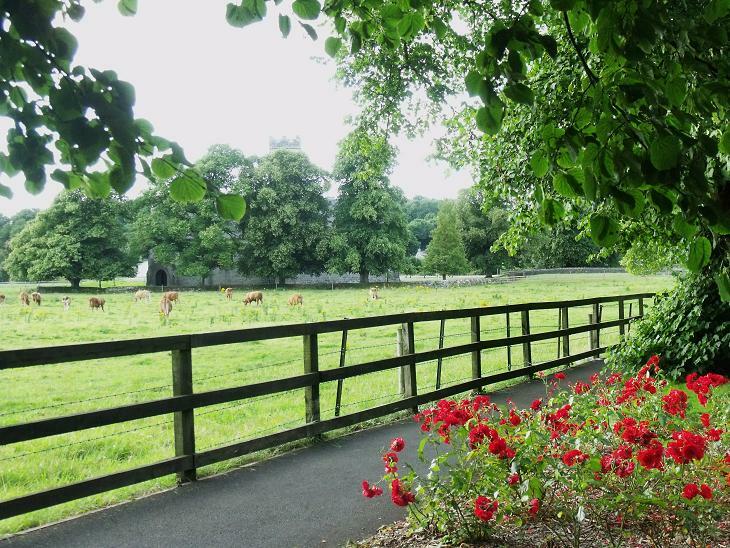 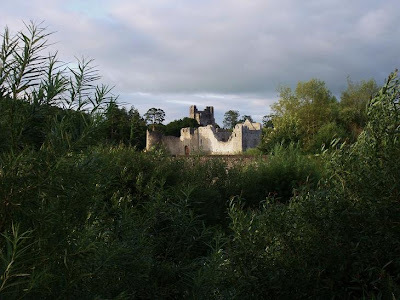 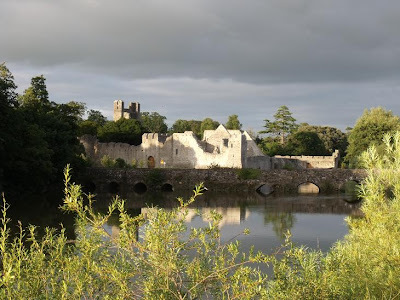 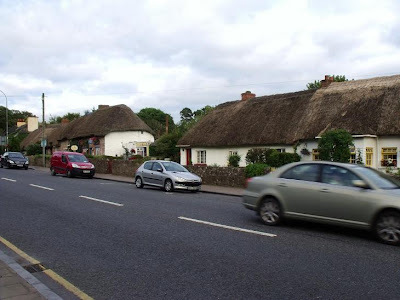 Adare is known around the world as a golfing destination, thanks mainly to its holding of the Irish open and JP McManus's Pro-AM tournament which brings some of the biggest names in world golf helping to raise millions every year for charity. 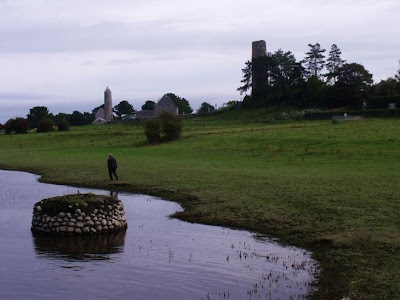 The village today is just less than a Km away from the original settlement at the river crossing. 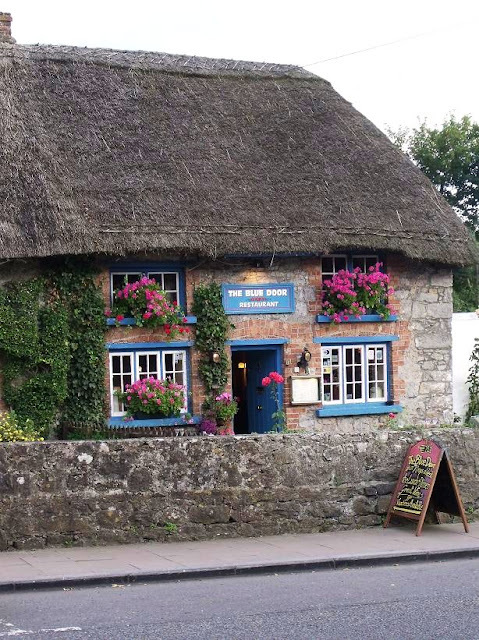 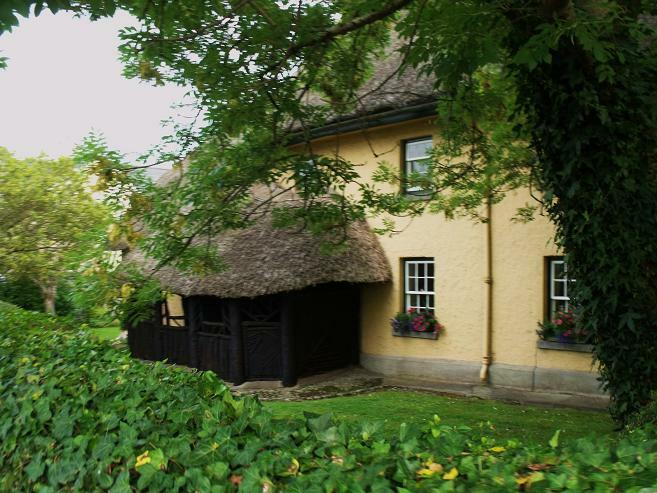 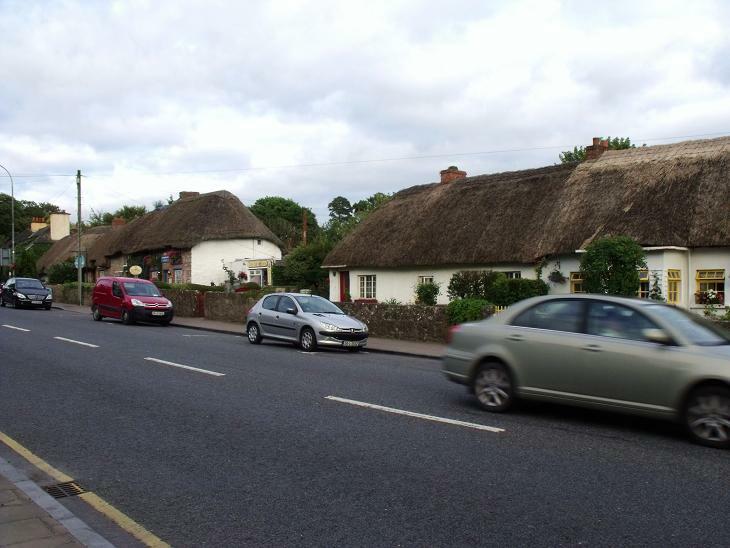 In design it has a mixture ot Irish thatched cottages and English style houses, wheich help make it one of the more picturesque villages in Ireland. 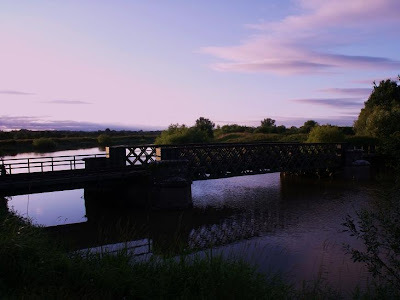 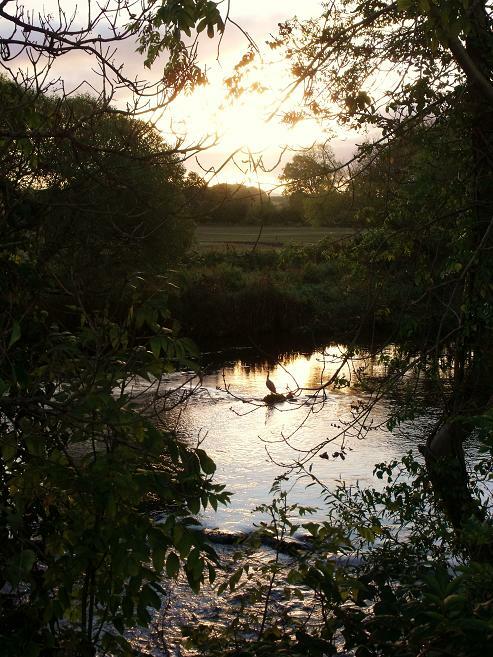 There is a lovely walk from the village around the river bank back into the town, these shots were taken on this walk. 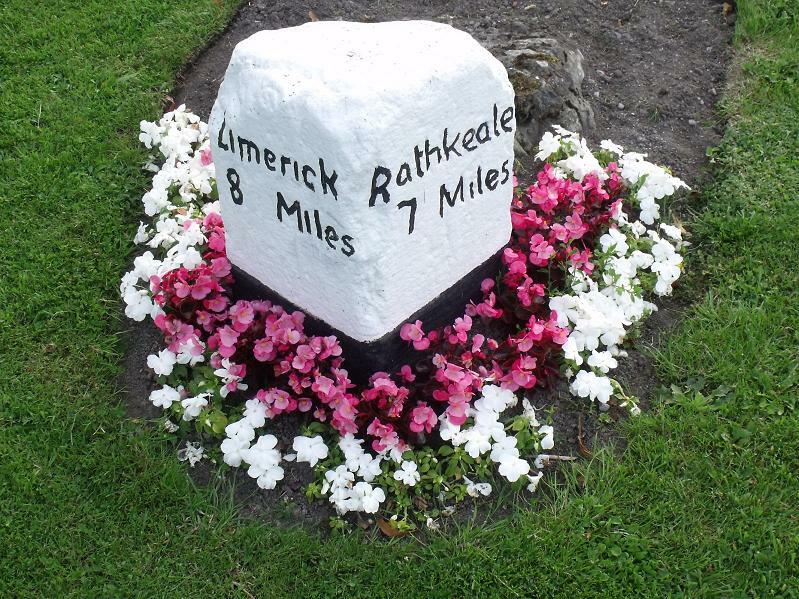 An old stone signpost that could be read when life did not move as fast. 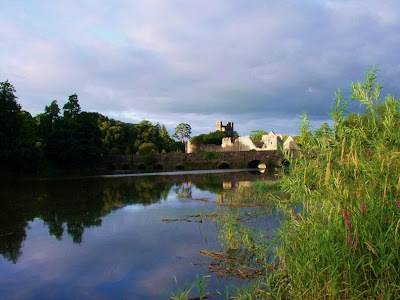 Views of Desmond Castle and the bridge along the walk. The back of the Priory, someone got a picture of me balanced precariously on a timber post to get this, which might appear elsewhere in the future. 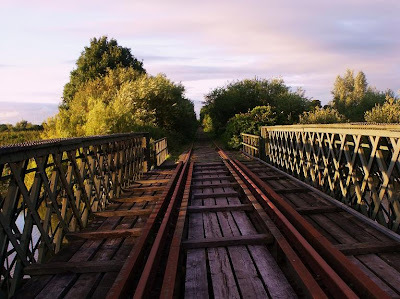 Looking down the disused track. 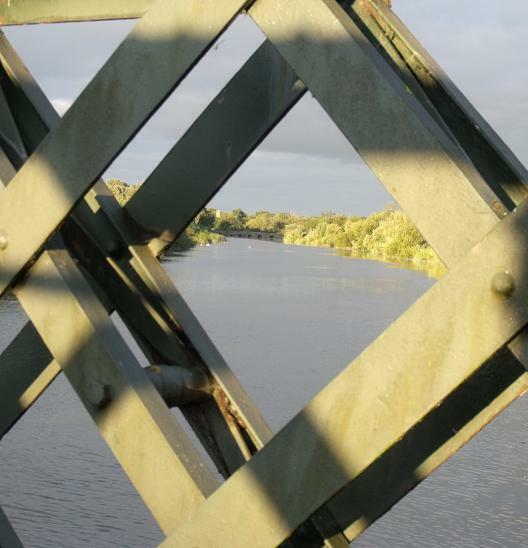 Looking back through railings in the bridge to the Castle.